The adventures of a single gentleman. 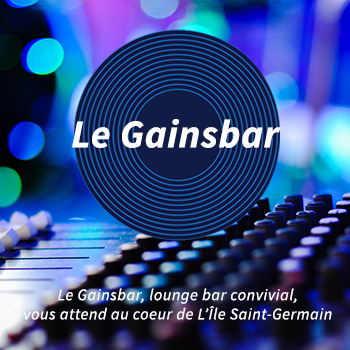 “Le Bachelor» is a show that allows a man who succeeded in business, to meet 25 women and find the love of his life. The show takes place, from the beginning to end, in a hacienda on the island of Grand Canary. 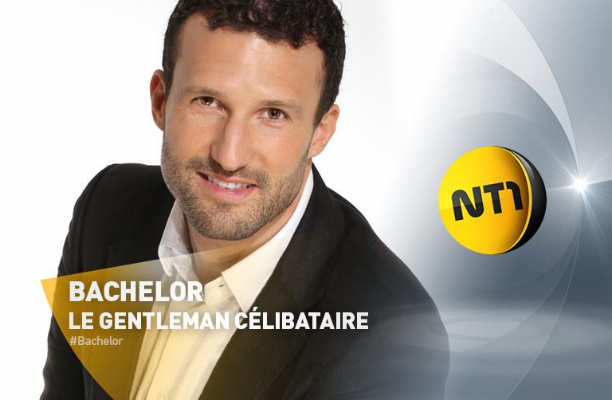 NT1 chose to change host for the new season of “the bachelor, the single gentleman”. The substitute for Gregory Ascher is Boris Ehrgott, “he will be the new Bachelor’s confident”, his accomplice in the show, and will give his observations throughout the adventure”, advises the channel in a communique. He first hosted a kind of American late show named “88” on Direct 8, a show in which he received over 700 celebrities. He also hosted “Green Trip”, the first major report show on eco-friendly trips on Ushuaia TV. Adriano has “a lot of good memories” of the adventure and experienced “so many magic things”, and at no time could he have imagined living such an experience and meeting “exceptional people”. His best memory was the last day he spent with Magalie in Marrakech. On that day, the young woman finally gave up and agreed to kiss Adriano for the first time. Adriano described this moment as “fireworks”. The rose ceremonies are the least appreciated moments because he always had “a lot of apprehension” when the time came to make a definitive choice, he wasn’t “comfortable at all”. However he admits that his final choice was really complicated because he also liked Livia a lot. He also explains his failing with his relationship with Magalie. After the show, he got back to his job and had to travel, he had not imagined that it would be so complicated to go back to his habits and so their story didn’t work. “It didn’t work, as unfortunately happens sometimes in life. We lived a beautiful story and I keep a really good memory of Magalie and our romance.” Magalie confided in an interview to the newspaper La Dépêche, that when Adriano left for professional reasons, for Singapore, it had put a stop to their relationship. For now, Adriano keeps travelling between Singapore and Barcelona; he is now in Barcelona for a “couple administrative reasons” because he decided to settle down in Singapore for good.